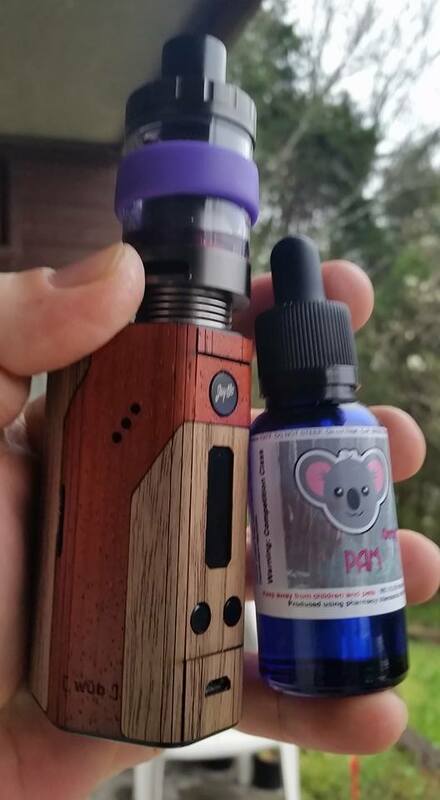 PRETTY IT UP: WÜD Skin for RX200 – Smoky Mountain Vapes, Inc.
There’s not much to say about this the picture doesn’t cover. It’s just WOW. They come in two varieties: Padauk/Walnut and Walnut/Padauk (inverse colors, same wood). And yes, that’s real wood with a 3M backing. It took me less than 5 minutes to go from sleek to ultra classic. Pros: Very nice texture, easy to apply. Cons: $24.99 is a lot to pay for a skin. Overall: If you like the look and feel of truly distinctive wood, you need one in your life. 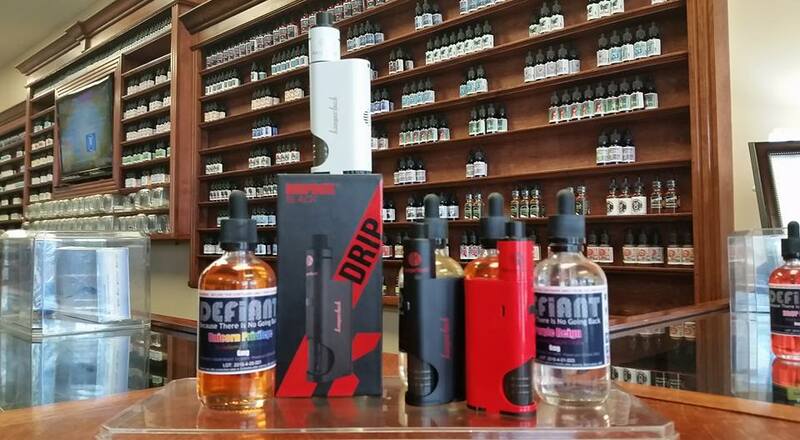 NEW 120ml LINE! 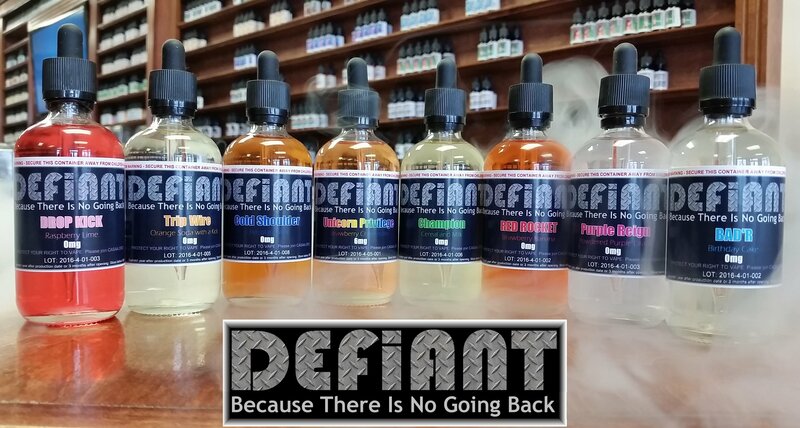 DEFIANT – Because There Is No Going Back NEW ITEM: Kanger DRIPBOX – Squonk Squonk!